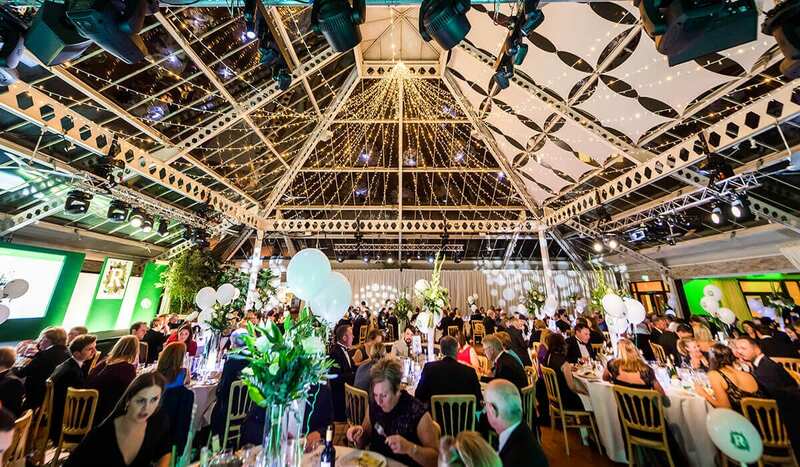 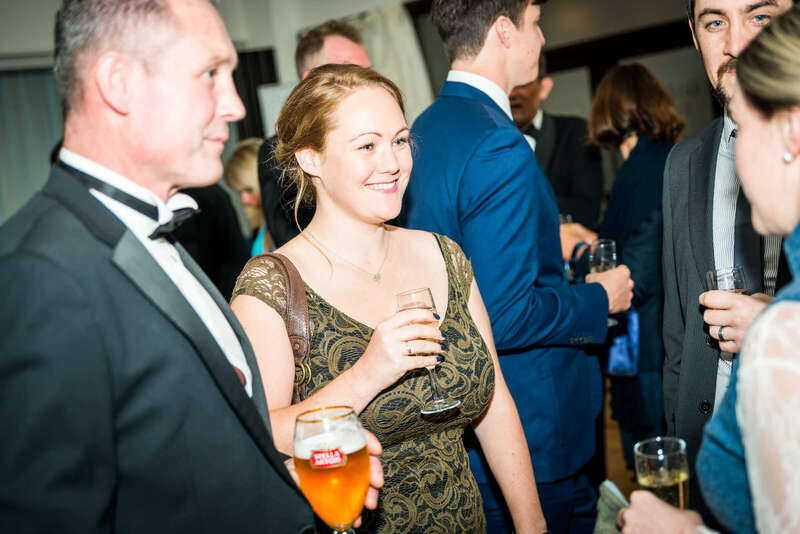 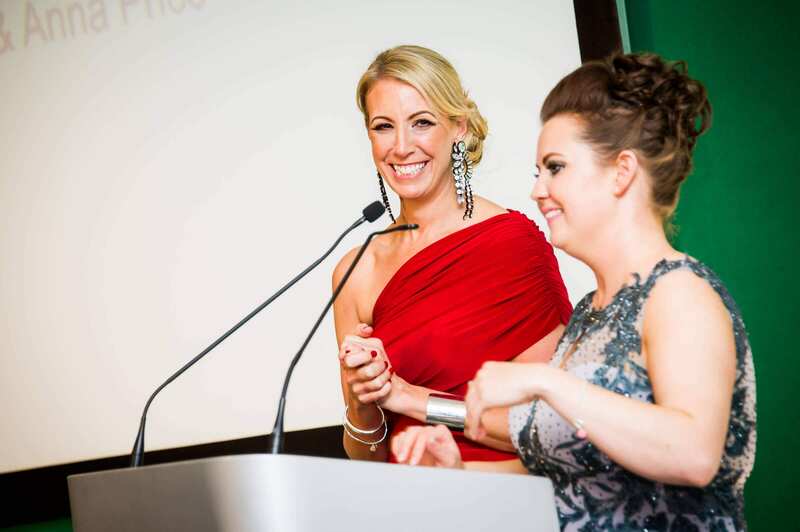 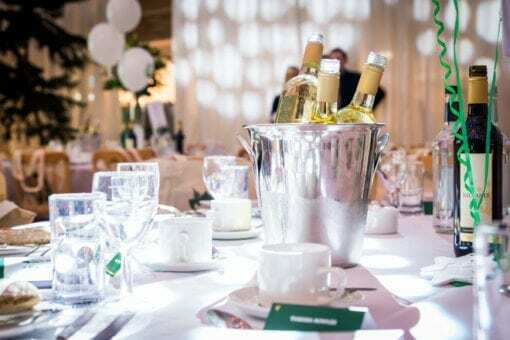 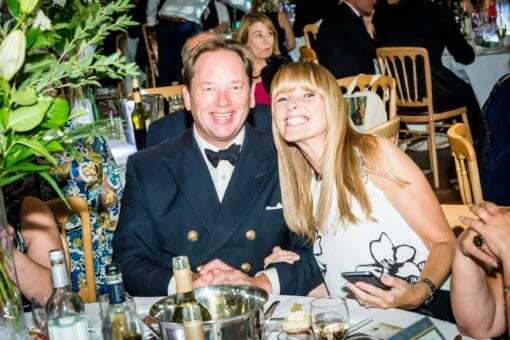 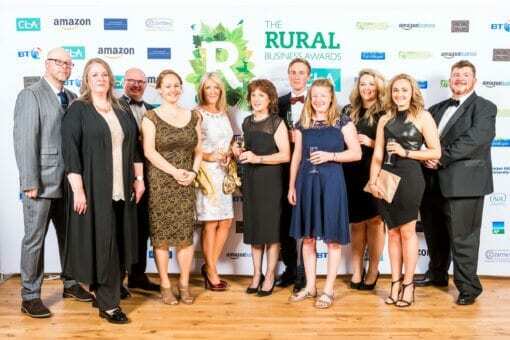 Home / Awards Ceremony Tickets / Attend an Event – Celebrating the best of the UK’s Rural Businesses! 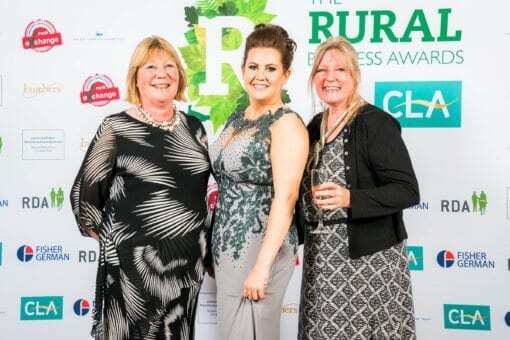 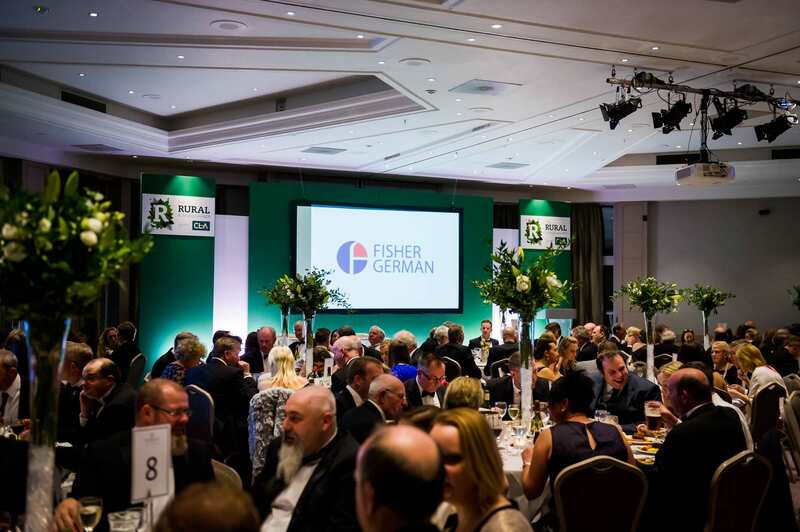 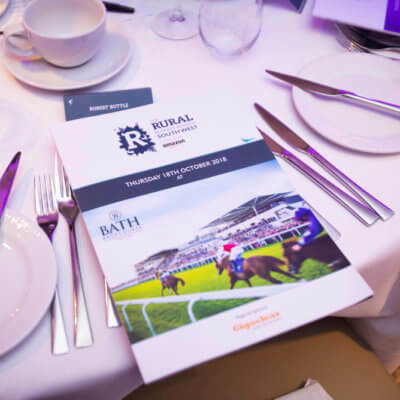 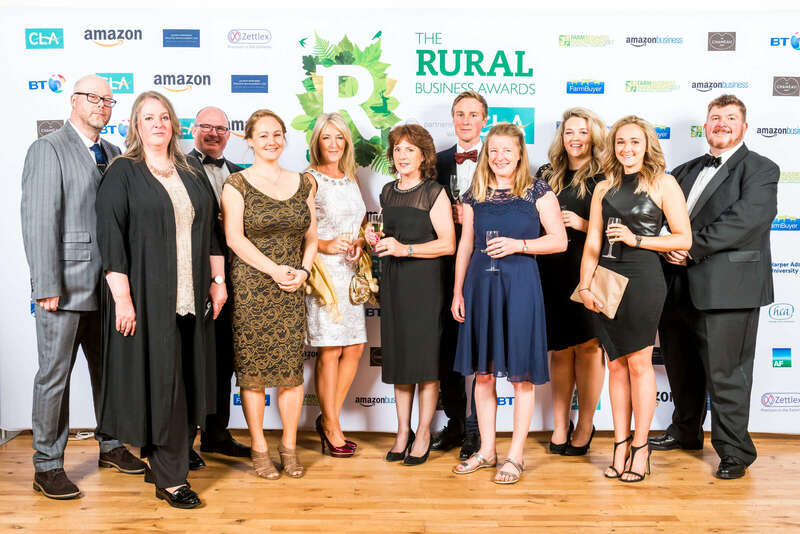 Attend an Event – Celebrating the best of the UK’s Rural Businesses! 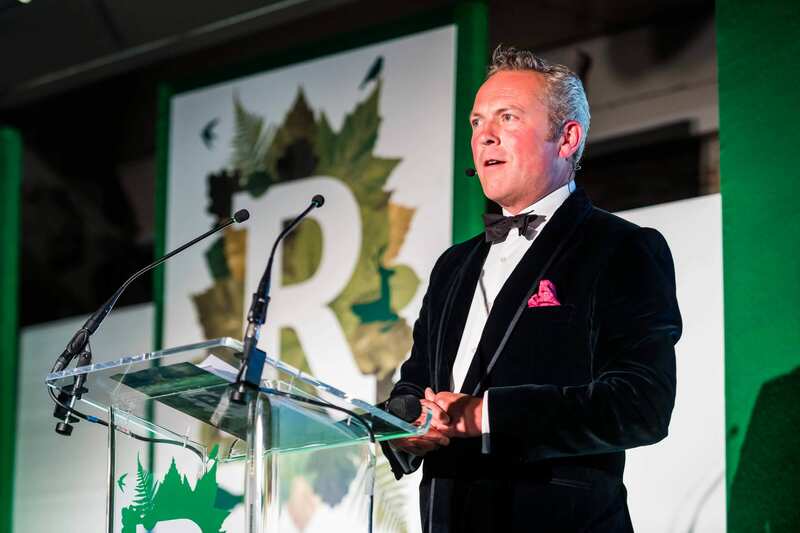 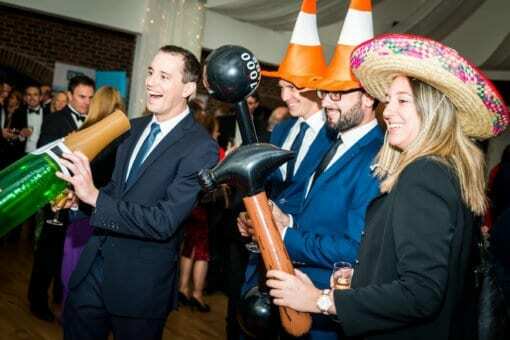 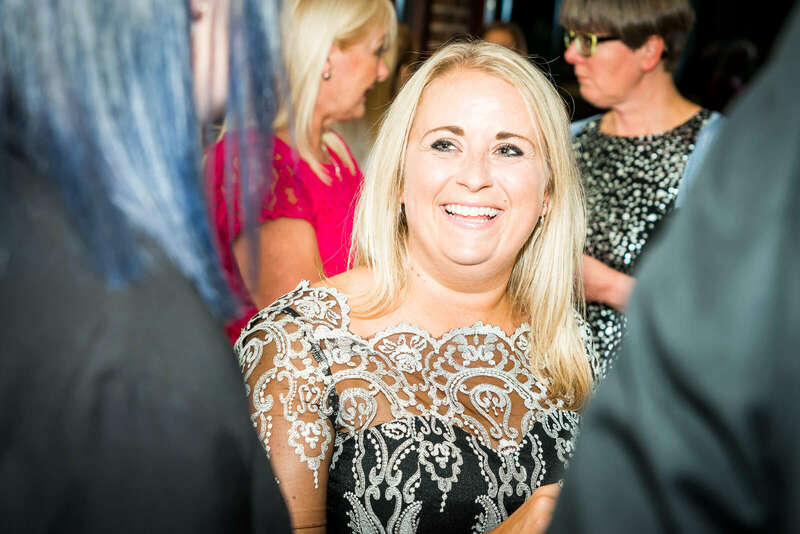 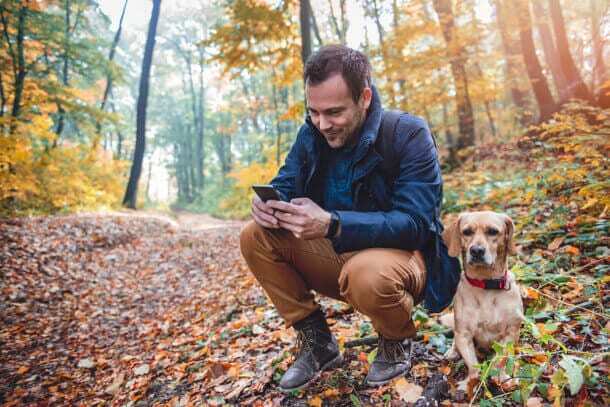 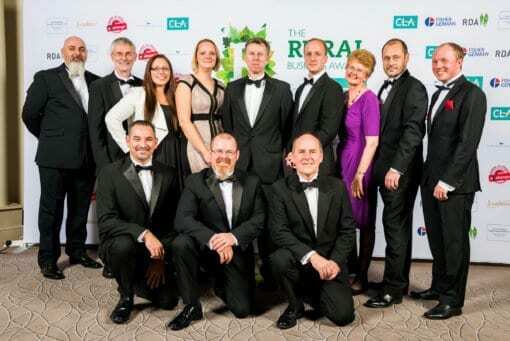 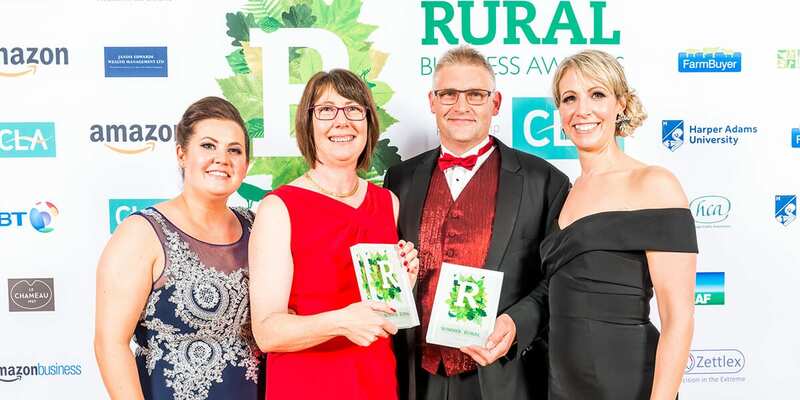 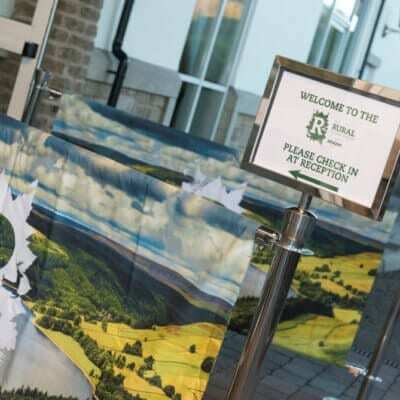 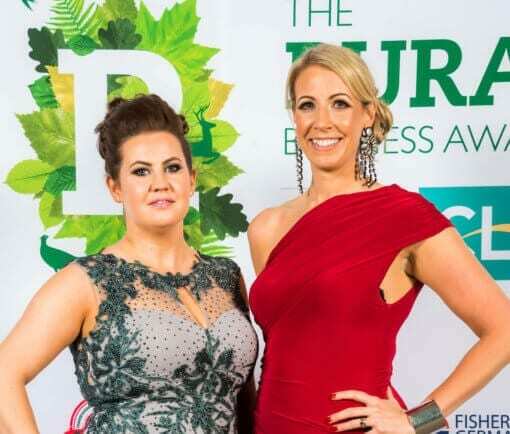 Join us to celebrate all that is good about Rural Business in the UK at the 2019/20 Rural Business Awards Ceremonies! 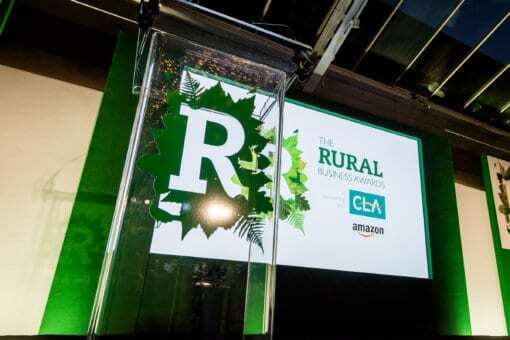 We will be hosting 6 regional awards ceremonies around the country during October and November 2019, followed by the National Final at the end of February 2020. Locations and dates to be confirmed very soon.